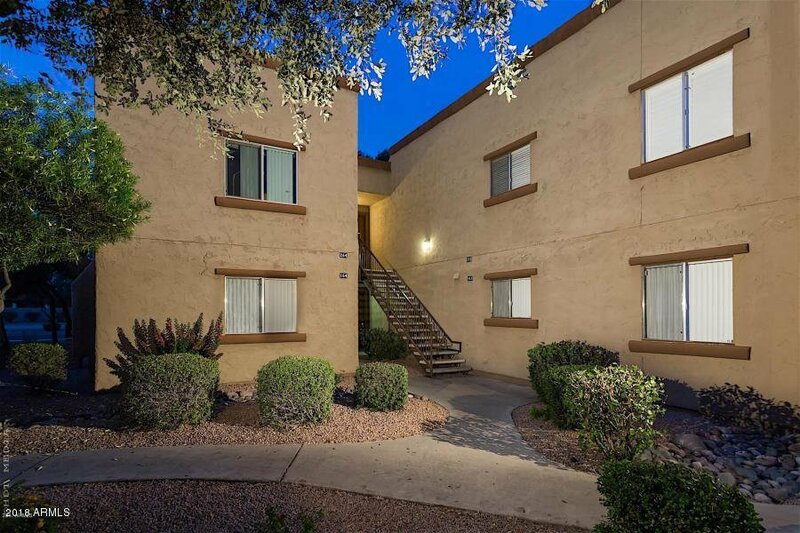 Charming, updated and immaculate 1 bedroom/1 bath condo in the heart of McCormick Ranch. Luxury resort style community featuring two pools, spa, clubhouse and large fitness center. Light, bright and open floor plan with custom paint, crown moldings, new laminate floors. Spacious rooms with balcony overlooking lush green landscaping and pool. Close to all of Scottsdale amenities including dining, entertainment and golf. Listing courtesy of Delex Realty. Selling Office: DPR Realty LLC.